The Geneva Motor Show opened its gates for media representatives today and we’re already covering it. BMW brought out an impressive arsenal of mostly plug-in hybrid models which are seen as a sort of gateway to fully electric cars. 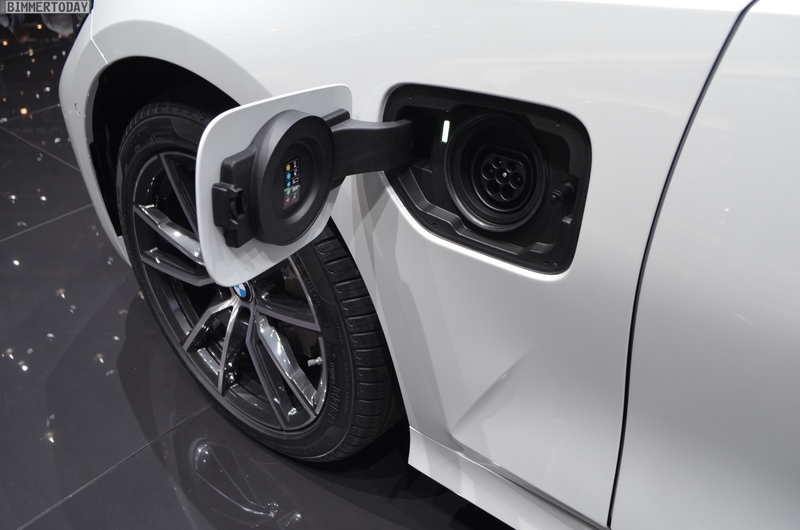 The efforts companies make towards electrification are futile if the infrastructure can’t keep up and BMW is definitely trying its hardest to help out in any way possible. To this end, the Bavarians teamed up with Daimler and put together a company aimed at offering charging options to EV drivers dubbed ChargeNow. The new joint venture was made up with the combined efforts of the two and, it already boasts over 100,000 charging points across 25 countries. The users will also get a nice little gift from BMW to mark the launch of so many plug-in hybrid models at Geneva. 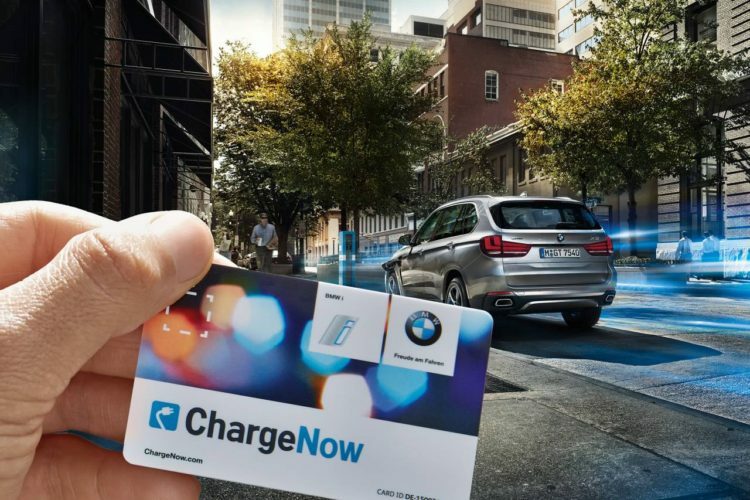 As the CEO of the company announced, starting today, all customers in Europe get free electric charging in the ChargeNow network until March 17, when the Geneva Motor Show will officially end. “From today until the end of the Geneva International Motor Show – CHARGE NOW customers in Europe can charge for free. This is our thank you to those who share our passion and are already driving electric,” said Harald Kruger at the opening press meeting. The ChargeNow network allows you to find, recharge and pay easily to keep going in your plug-in hybrid or electric car. Customers benefit from cross-border access to one of the world’s largest and fastest-growing charging networks, with over 250 charge point operators (CPOs) to date. Furthermore, Digital Charging Solutions GmbH develops simple, standardized access to public charge points for car manufacturers and fleet operators. Therefore, the network isn’t aimed solely at BMW or Mercedes-Benz cars, but welcomes models from any manufacturer.